Howdy. 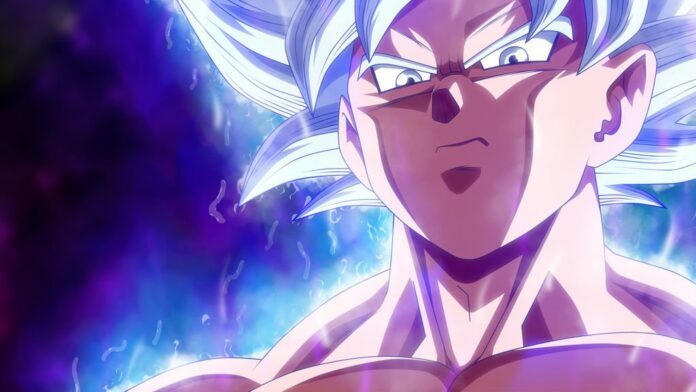 Dragon Ball Super July 2019 date is still ‘ON’ and we discuss the upcoming fair in Italy that discusses the plans for Dragon Ball Super 2020 and 2021 but it’s probably a MERCH situation reported by Geekdom. 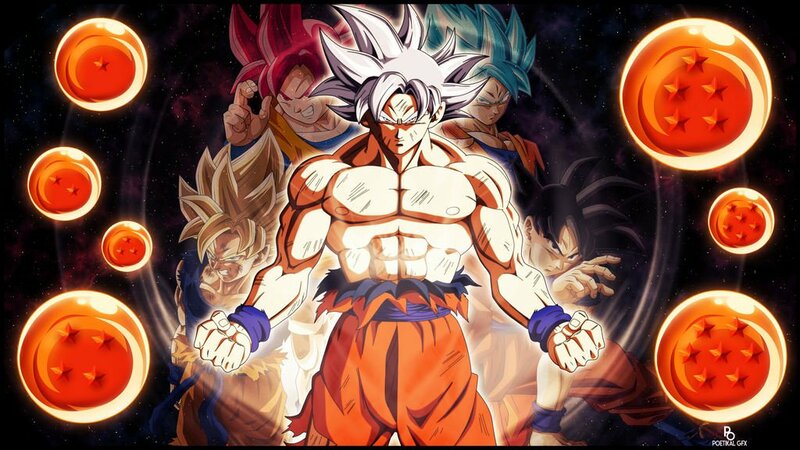 We will also discuss Dragon Ball Super 2’s Production and writing improvements in the series. Back on March 17th, Geekdom101 dropped a video on his channel discussing the return of Dragon Ball super and the discussions or the multiple sources that stated that super was coming back in July of 2019 and shortly after that the TOEI animation totally denied it, IGN who has worked with TOEI. In the past, by the way, TOEI has sent them trailers early and whatnot made a video about it and Newsweek, covered it and basically TOEI said nope not happening but since then we’ve pretty much confirmed it, with about eleven different people that super is indeed in production right now and it’s scheduled to come back in ‘July 2019′. Watch the video below which talks about the future of Super. What I want to talk about here is this article that’s coming out from ‘Licensing Magazine’, where Starbright’s launches ‘My Hero Academia’ in Italy and celebrates Dragon Balls 30th anniversary, that’s Dragon Ball Z’s 30th anniversary by the way. What we want to talk about here is basically on April 16th and 17th they’re gonna be having a trade fair in Italy, discussing the future of Dragon Ball super and they’re gonna be discussing the brand for Super going into 2020 and 2021. We believe that this is gonna be mostly about ‘merchandise’ and about what they’re gonna do as far as selling super to those markets because super still on the air in Italy and they have obviously you know merchandise comes out every time. DBS is not gonna be a seasonal anime, now we could be wrong on that but one person said it’s probably going to be like the old super maybe for about three years maybe even longer than that maybe four or five six. We mean we don’t know it depends on how popular the anime is and how the ratings do and the merchandise that’s what determines how long Super will be, they don’t know how many they’re gonna produce until the series actually starts, you know being on the air like we said Dragon Ball super episodes one to one thirty-one was about three years. This could be about the same maybe longer, maybe it could be five years it just depends also on the health of the voice actors too there’s a lot of factors going into how long super will be. 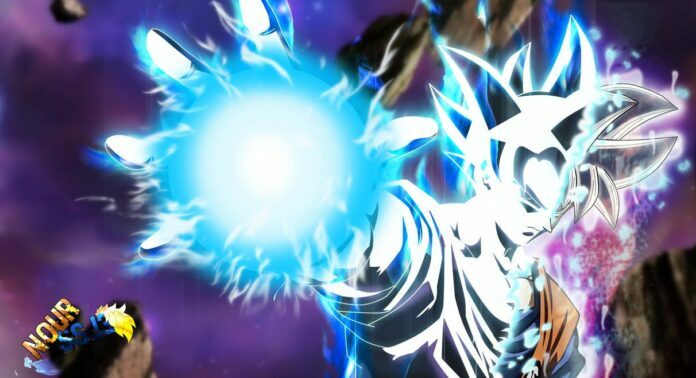 We don’t know the timeslot of Super in July 2019, we believe it will not be on at the same time slot as Kitaro but we don’t know that for certain one of the reasons as to why the series went into production so early back in September was in pre-production is because when DBS Episode one which was released back in 2015 was announced back in April late April of 2015. They didn’t even have any pre-production ready, they literally announced it and then started working on it whereas with this situation it’s gonna be a little bit different because they want to make sure that both the animation and the writing also is on point. Because one of the problems with this is writing in super is that you had several different writers and they were all kind of rushed to get this story out and get it done for each individual episode. So, you had episodes that had kind of weird follow-up episodes that wouldn’t follow up on the previous narrative and you had stuff like that happen in the Tournament of Power you know a lot with this situation though it’s gonna give the entire crew not just the animators but the writing team extra time.